It’s a classic Canadian story. Young man leaves home for the first time in pursuit of big dreams and hockey glory. 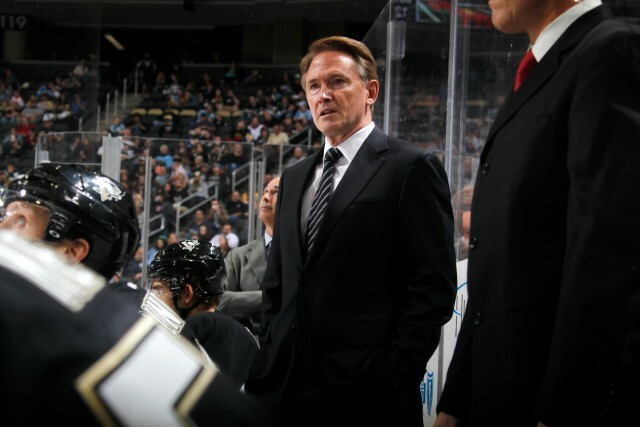 For Mike Johnston, this story would see him leave Dartmouth, Nova Scotia in 1978, venturing west to Brandon University to further his education and pursue his love of hockey. He would also, unknowingly, set himself on a career path that would see him become one of today’s top coaches in the sport of hockey, having coached some of the best in the game during his prolific career. “My first impression when I arrived to Brandon in August was that it was really hot and dusty,” recalls Johnston. While the prairie climate may have been a slight shock for him after moving west, Johnston quickly found his niche in Manitoba as both a student in the Bachelor of Education program at BU, and as a key member of the Bobcats men’s hockey team during the 1978-79 and 1979-80 seasons, serving as team captain in his second year. 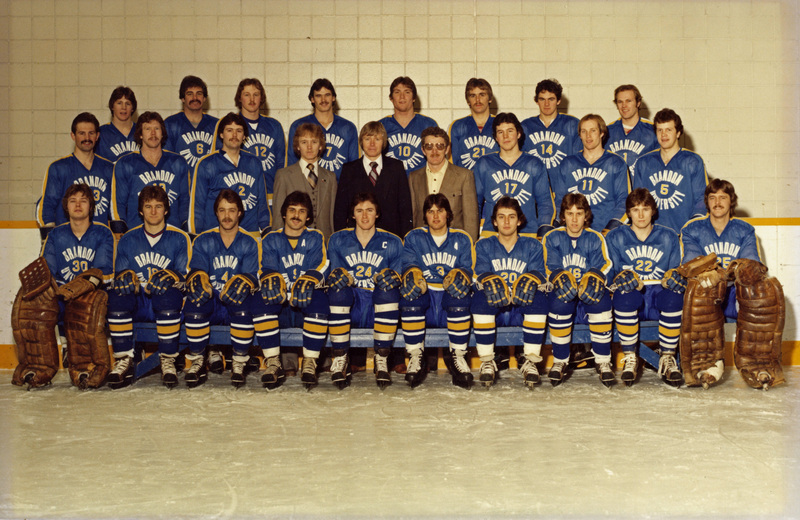 Johnston’s first year at Brandon University was the same year that Andy Murray joined the Bobcats as head coach. Together, as coach and captain, Murray and Johnston built the Bobcats into a national-caliber team during the 1979- 80 season. Coincidentally, Murray also pursued a career as a hockey coach, and, like Johnston, reached the NHL level. “Brandon had been a team that was struggling, but with Andy Murray coming in that first year, we turned the program around,” said Johnston, who undoubtedly played a role in Brandon University’s outstanding reputation as a centre for athletic excellence. While he kept busy as a leader on the ice, Johnston’s experience as a student at BU also offered a different kind of preparation for his coaching career. For Johnston, his experience coaching and teaching are one and the same. It’s about getting through to people, and helping them to form their own unique identities; whether it’s in the classroom, or on the ice. After graduating from Brandon University in 1980, and armed with his Education degree, Johnston was offered his first coaching job at Camrose Lutheran College in Alberta. The experience challenged him as a leader, and called upon his skills as both an athlete and educator. After several years in the Canadian college and university system, Johnston worked full-time for Hockey Canada from 1994 to 1999, serving as head coach, associate coach and general manager, and was assistant coach of Canada’s 1998 Olympic Team. He won a total of five medals at the World Championships, and two gold medals at the World Junior Championship. He went on to work as associate/assistant coach for the Vancouver Canucks and Los Angeles Kings before spending six years as general manager and head coach of the WHL’s Portland Winterhawks. Johnston was named head coach of the Pittsburgh Penguins on June 25, 2014. While Johnston’s experience at various levels of hockey has been extensive, his leadership and coaching style has not veered away from the core fundamentals he developed as a student athlete at Brandon University, and during his first job in Camrose. This article first ran in the Spring 2015 issue of Alumni News, a bi-annual publication produced by the Department of Institutional Advancement.